How important is the structure of a personal statement? Your personal statement is going to be one of the most important parts of your application if not the most important part. Most schools, colleges, universities and even fellowships and others look at far more than just your grades and qualifications before deciding who to accept. They want to find out just what sort of person you are and if you are going to fit into their program well. Therefore your personal statement is often going to be the deciding factor in getting yourself accepted. This is why the personal statement structure and format is so important if you want to impress the selection panel. 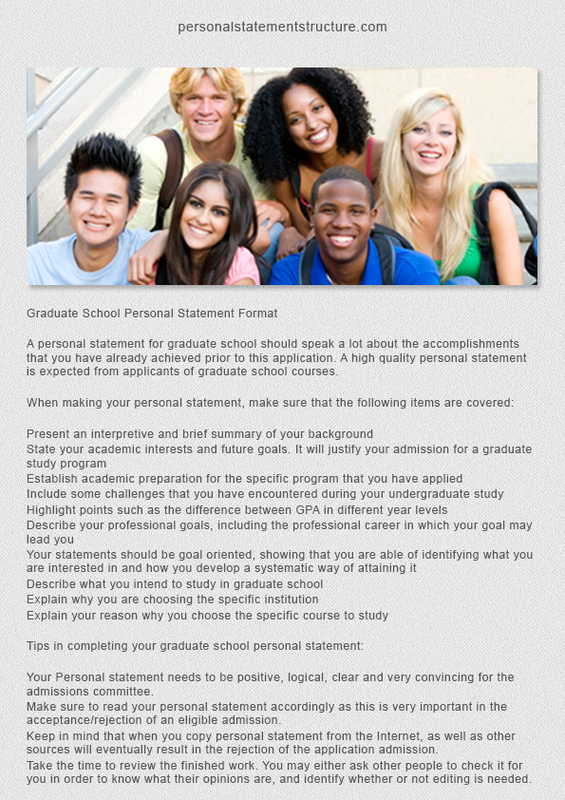 Download our free guide on personal statement format! 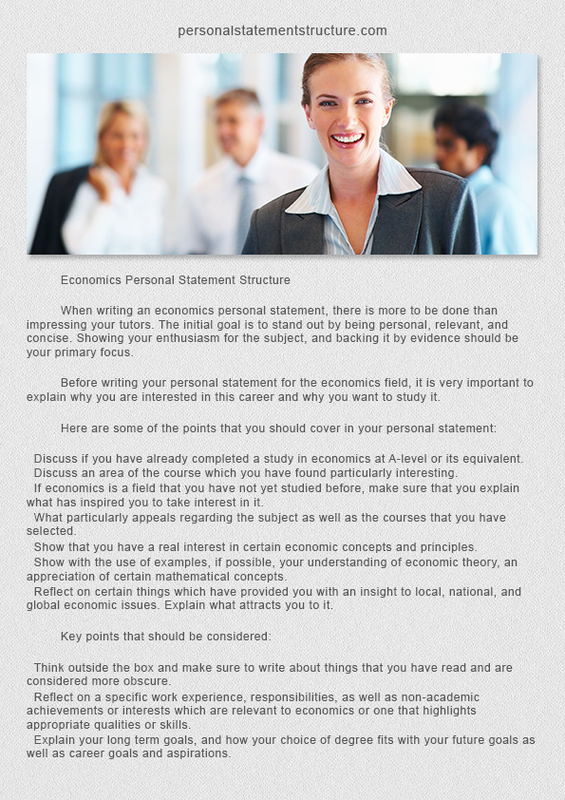 What is the structure of a personal statement? Like most academic documents your personal statement will need to follow a specific format and be structured in a manner that is going to get the attention of the reader. 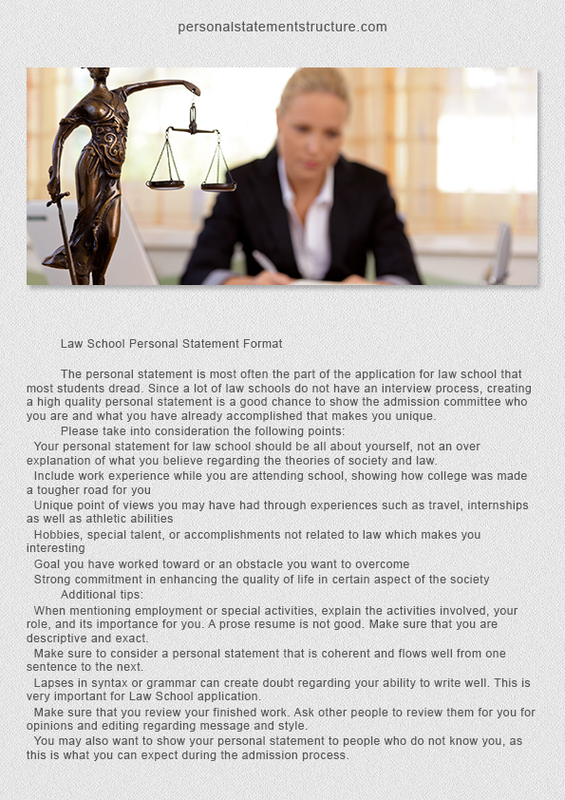 More often than not the specific personal statement format that you will need to follow will be specified by the institution you are applying to. This will be fairly simple in most cases and only specify the use of an easy to read 12 point font and 1 inch margins all around to ensure that your personal statement is easy to read. They will also specify the number of words to use or length in pages which you must not exceed. 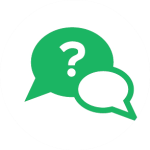 Show a real interest in the subject being applied to; show where the interest has come from, what has influenced and affected your interest, how you have pursued that interest through to this point. Show that you have a clear idea as to where your studies are going to take you and what career you are intending to follow; the reader expects to see that their program is a vital part of your career planning. 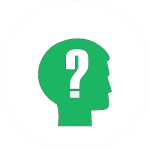 Show that their specific program is the one that you need; research them carefully and show positive reasons as to why you are choosing their course over any other. Demonstrate clearly that you have the skills to both contribute to and to pass their course; use examples to provide clear evidence of your abilities. 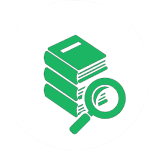 Not only must you carefully cover these areas but you also need to ensure that what you have written is concise, clearly written and completely free of errors. Anything less than perfect writing or a personal statement structure that jumps from one idea to another without flow is likely to see your application dismissed. So carefully edit and proofread your personal statement to ensure that your personal statement structure is perfect in every way.